Korean students are familiar with the book “Essence of Mathematics,” which is often described as the “best-seller second only to the Bible” here. It represents Koreans’ excellence in the subject and high schoolers’ intense preparations for exams. This year, the book marked the 50th anniversary since its first edition was published. Over the past five decades, it has earned its author Hong Sung-dae a fortune in the private schooling market, with his total assets from real estate and a foundation estimated at 90 trillion won ($76 billion). An image showing "Essence of Mathematics." Hong published the book in 1966 at the age of 30, after three years of working on it. Since then, more than 46 million copies have been sold, according to the publishing industry. Based on the book’s price in 2016, it has amassed around 690 billion won in total sales over the past 50 years. 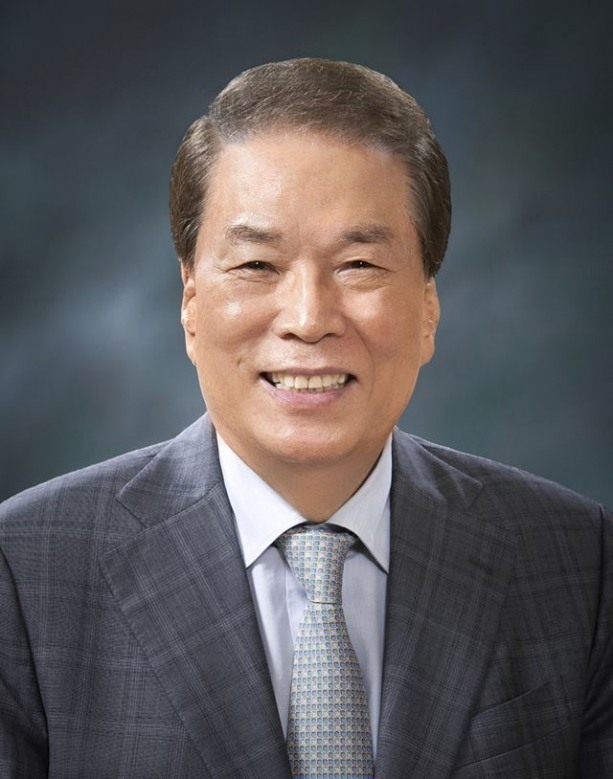 In 1980, he set up the education foundation Sangsan Corporate and took the lead as its chief director. The following year, he contributed 4 billion won of private assets to open Sangsan High School in Jeonju, North Jeolla Province. In 2010, the school adopted an autonomous private schooling system. 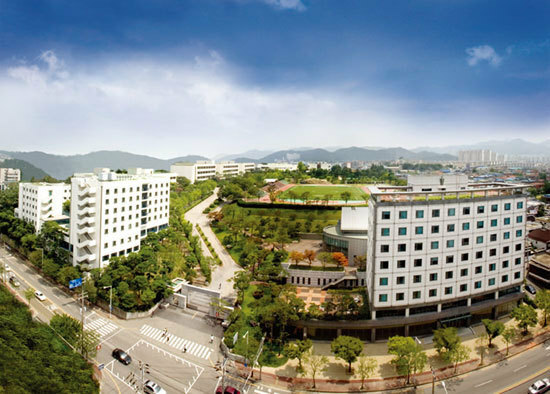 Sangsan High School is one of the country’s top private schools, rivaling Korean Minjok Leadership Academy in Hoengseong County, Gangwon Province. Sangsan High School in Jeonju, North Jeolla Province. Hong has also expanded Sangsan Corporate. According to its balance sheets reported to the National Tax Service, Sangsan’s assets totaled 70.3 billion won in 2015. Illiquid assets accounted for the majority of the assets at 59.1 billion won, which included 38.4 billion won worth of land and 20.7 billion won worth of buildings. When Hong established the foundation in 1980, he donated 181.2 million won worth of land, financial assets and cash to the foundation. The amount is now 700 times higher. Hong holds over 20 billion won worth of real estate assets. His son, Sang-wook, is president of Sungji Publication, which was established by the senior Hong in 1979. Sungji Publication has its headquarters in Yangjae, southern Seoul, in an eighth-story building owned by the senior Hong. The building’s market price is estimated at 12.5 billion won now, three times higher than the price in 1991 when Hong purchased it. Sungji Publication, Starbucks and Maeil Dairy are in operation at the building. Furthermore, the market price of Hong’s residence, which sits on 327 square meters of land, is currently estimated at 4.8 billion won. 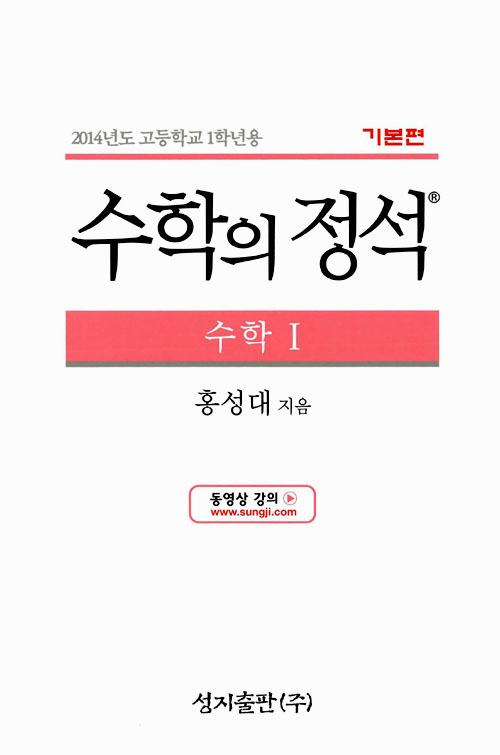 “Essence of mathematics” gained Hong and others 1.3 billion won in royalty revenue in 2014, according to Sungji Publication’s audit report. A footnote in the report said that Sungji Publication had signed a publication right agreement with Hong, his son-in-law Lee Chang-hyung, and Hong’s daughter Jae-hyun. Hong receives 9 percent of the original price per book sold, while Lee and Jae-hyun receive 1.5 percent every year. This implies that Hong receives 600 million won every year from book sales. Hong set up the Myungbong Foundation in 1980 with his brothers Sung-ki and Sung-woo, who is now the current president. The Myungbong Foundation is a nonprofit organization that runs the Myungbong Library in Taean, Jungeup City in North Jeolla Province. Hong is a director of the Myungbong Foundation, which owns assets worth 620 million won, as of 2014.